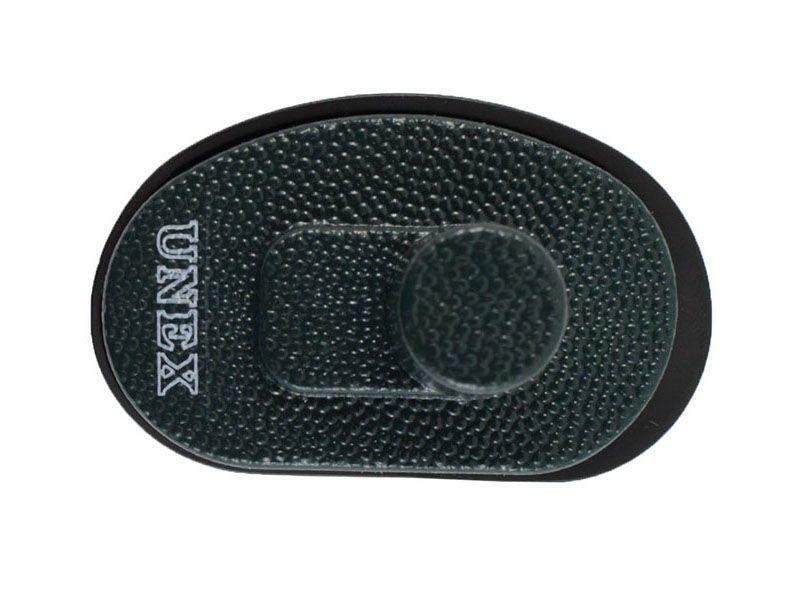 Unex Trigger Key Lock | ReplicaAirguns.ca | Easter Weekend Sale! 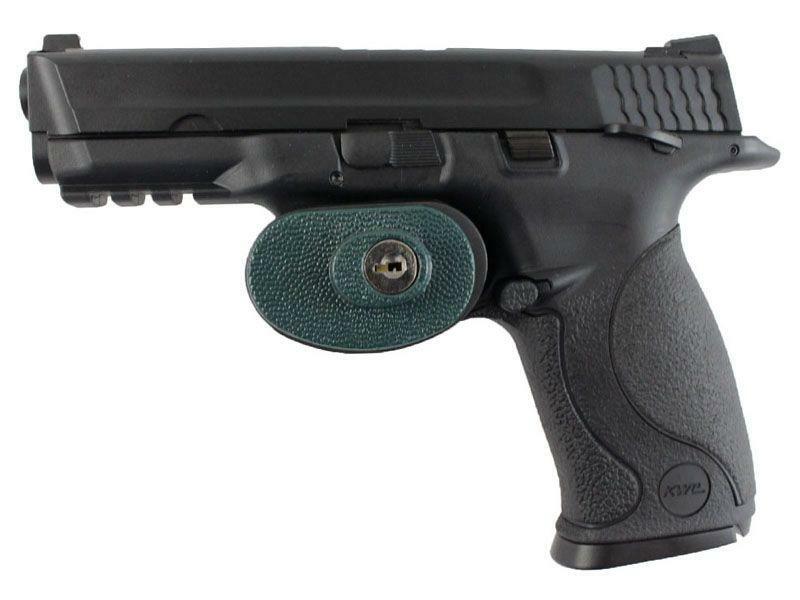 Comments: Peace of mind is a key turn away with this trigger lock. 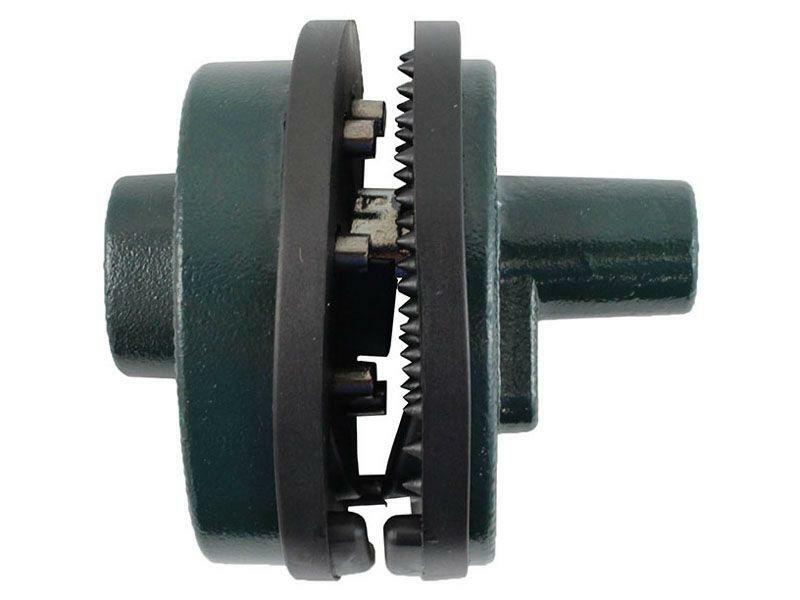 It works with most standard firearms and airguns to prevent the trigger from being pulled. 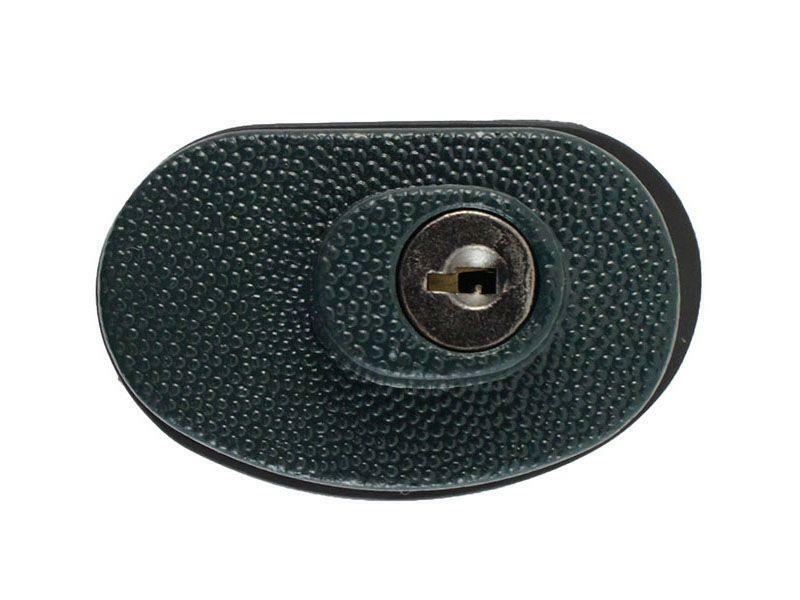 Add an extra layer of security to your gun and rest assured no one can use it without your permission. Package includes two keys.